If you’ve missed my previous Magical Butter posts, shame on you, lol. That’s okay because I’m going to bring you up to speed on why you need one and why they’d make the best Valentine’s Day gift for anyone. A.N.Y.O.N.E. This is my Magical Butter Extractor Machine *points downward*. Isn’t she a beaut? I call her Miss Butterfly. Now, Miss Butterfly works hard around here. 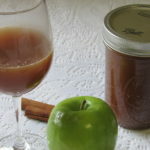 From Apple Pie Whisky to Slammin’ Salsa to Italian Dressing, she’s a hard worker. She gets shown off a lot around here for all of her effort. Why would anyone need one of these? 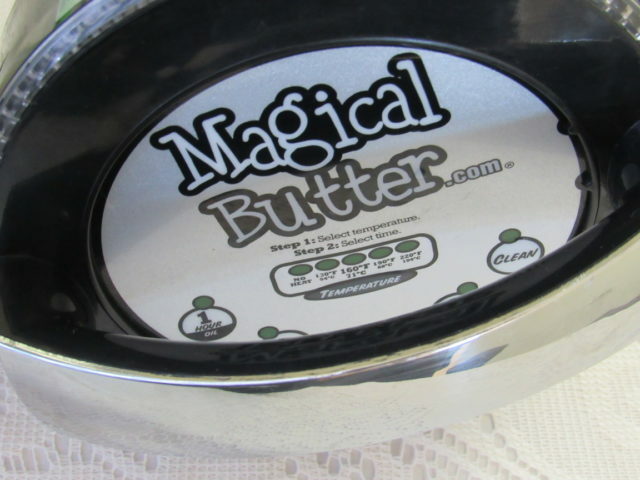 Well to take the words from the professionals themselves “MagicalButter develops culinary devices focused on well-being and natural treatment options. Eat-To-Treat.” Who needs one? Anyone. Male or female. For those of you that have to use medical marijuana, you can make cannabis butter. 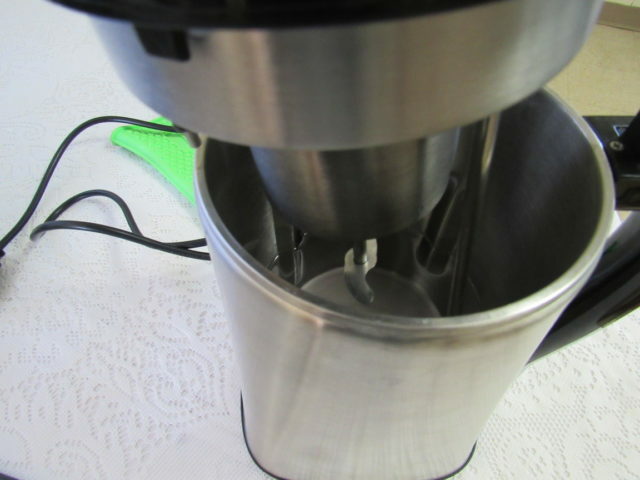 If you’ve vowed to make 2017 a year of health and wellness, like yours truly, then you’ll want to invest in a Magical Butter Machine for the natural treatment recipes you can create. 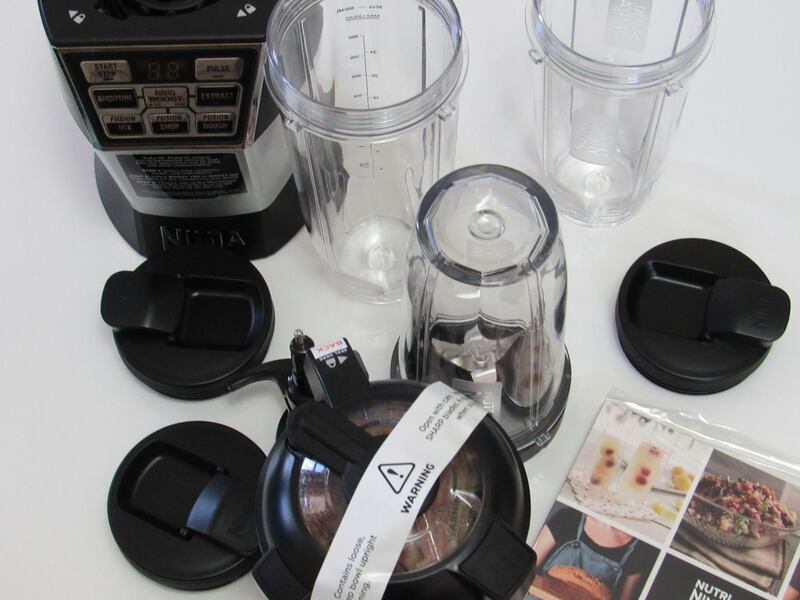 If you enjoy making mixed drinks or punch for your parties, it’s never been easier to do. If you love to cook, you can make entrees, appetizers, side dishes and even soups and salads with your machine. From candles to skin care, there isn’t anything Miss Butterfly can’t do. Today I want to familiarize you with Miss Butterfly, AKA Magical Butter Extractor Machine, what comes with her and how to keep her clean. 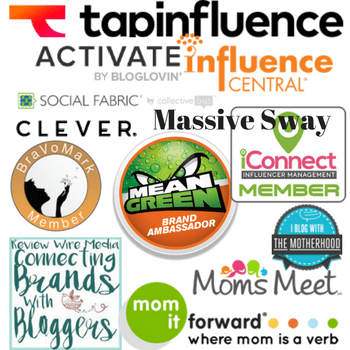 I’m also sharing an affiliate link for you to make a purchase if you so desire. 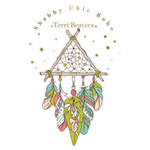 Please note that if you use my link (http://magicalbutter.refr.cc/terrib) to make a purchase, you’ll receive a whopping $25 off. And if that isn’t exciting enough, 3 of you will win a giveaway for your own Magical Butter Machine but I’ll tell you about that in a minute. When you check out everything these machines can make, you’ll want to take advantage of these savings in case you don’t win a machine this time. 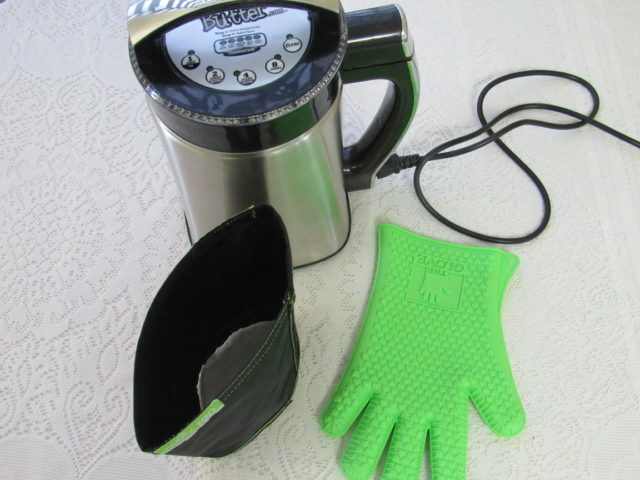 The Magical Butter Extractor Machine comes with a green silicone glove, called “The Love Glove.” It’s adorned with hearts from tip to wrist. 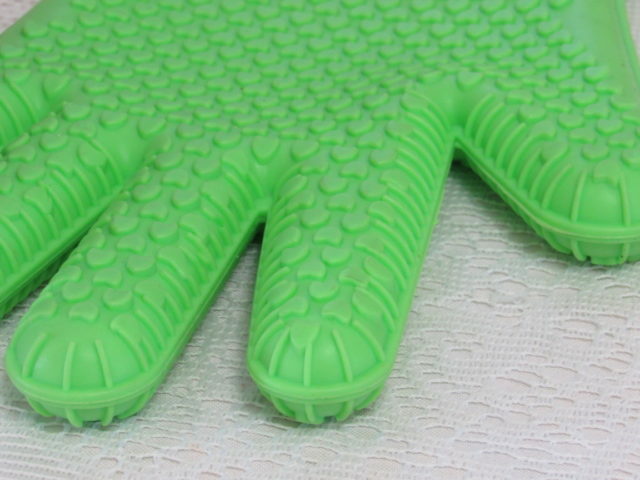 It’s heat resistant, super thick, even more so than the ones I use for removing products from the oven. All of the little heart ridges help keep heat away as well: you can buy more on Magical Butter for $12.95. I’m thinking of buying another so I’ll have a pair. 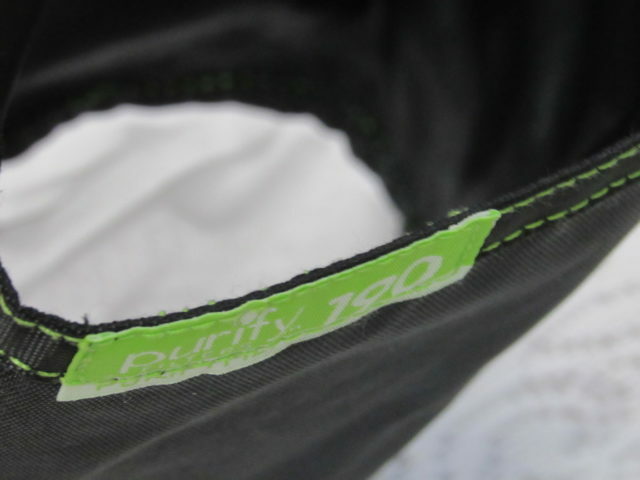 You will also receive a purify 190 filter, for your herbs and anything else you add. There’s nothing getting through this filter that you don’t want to. You can buy replacements on MagicalButter.com, or even if you’d like to have several on hand: $12.95. The top part of the machine is what I call the brain. It does it all, from making your goods to cleaning. Each little button tells you what you need to make and how long it will take. If in doubt, don’t worry, each recipe on Magical Butter tells you what setting to use. 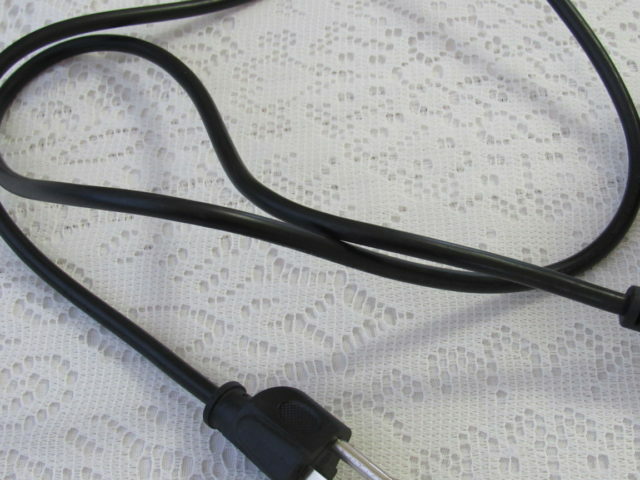 I know that sooner or later my power plug could wear out but I’m prepared if that happens. I can buy a replacement plug on the Magical Butter website for only $5.95. To clean your Magical Butter Extractor Machine there is one thing to remember. Wherever you see black, you can’t submerge it in water. That’s easy enough right? Cleaning should be done as soon as you are finished making your goodies. Right away is best. 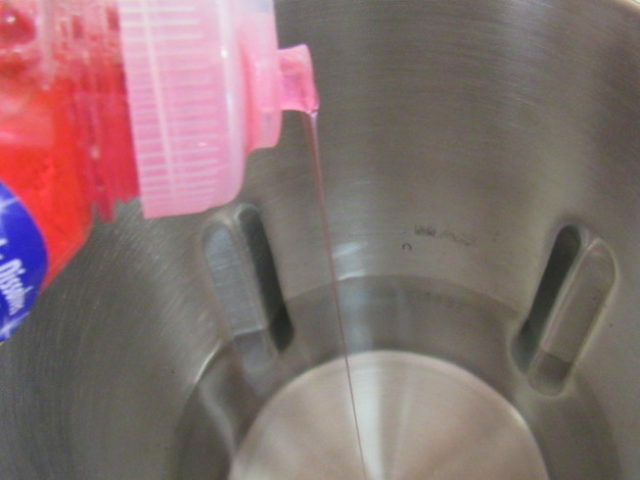 I fill my base 1/2 way between the min and max marks inside the container and add a dime size amount of dish soap. I then plug in my machine and select clean. YES, you’ve guessed right, this magical machine even cleans itself. Does it get any easier than that? I usually let Jodi and Tiffany try out my new goodies but I’ve been stingy with my Magical Butter Extractor Machine. I feel bad about it but I like keeping it on hand to use when the mood strikes. However, I’ve been promising Jodi and Tiffany that we’ll make some goodies and it’s time for me to keep that promise. As you know if you’ve watched the weather of late, Georgia was hit hard with tornadoes. Jodi and Andrew have a mess in their yard from the trees, limbs and everything else. And Tiffany and James have a second home near the vicinity of the worst tornado so they’ll be cleaning there as well. As soon as things are back to normal around here, the three of us, Jodi, Tiffany and myself, are going to make some Magical Butter Recipes and I’ll get it on video to share. The 3 of us throw down in the kitchen. I want to show you just how easy it is to have sweet treats, skin care products, candles, sauces, herbal butter, infused oils, entrees, oh my, I think I better stop there, the list could go on all day and I know you’ve still got the giveaway on your mind. Would this make the best Valentine’s Day gift or what? Are you ready for a chance to win one of these for yourself? There are several people that share my giveaways to death and they never seem to win anything. I use the random method on the giveaway form to select my winners. This time, I’m going to reward the person who shares my giveaway the most, with the first Magical Butter Extractor Machine. For this I’ll ask that you visit Magical Butter and tell me what recipe you’d like to try, what ingredient you’d add to it to make it yours and why you selected that particular recipe. Thereafter, click reply on YOUR comment every time you have a share URL to add, so your comment and shares will all be together. You can add it anywhere or use my social media buttons. Share on your social media sites or where ever you can. Groups are great and there are plenty of giveaway sites that let you add giveaways on them. In the event of a tie, I guess the fair thing to do would be to flip a coin or draw a straw. Yikes I hope that don’t happen. For the other 2 machines, please use the giveaway form below to enter. Thank you so much and yes you can try to win both ways. Winner of shares: Vivian. Thank you so much. I would love to try the Limoncello Della Regina, it sounds delicious. I would try the magical turkey. How I would make it my own is add extra broth to roast the turkey in. You can actually use water but broth makes it richer. I use the broth to make the stuffing. This is genius! I’ve never heard of this but I’m completely amazed with just how many things you can make with it! I have to check this one out! Magical butter machine? I have never heard of such a thing but it look interesting enough!! You’re in the lead for the first machine. Keep sharing for a better chance to win. I am hearing about one such machine for the first time, but it looks quiet interesting. When you can do so many varieties of foods, then I am sure this is going to be a wonderful gadget to add to my kitchen anytime soon! This is the first time I heard of such a machine. I have to read more about it and how it would help me around the kitchen. Thanks for the information and the discount coupon. never saw a machine like this before. i think its very interesting! i would like to particpate! this is perfect for my mom. I am like everyone else commenting and have not heard of this before. My husband is the cook in our family and loves any kitchen gadgets. This would be a great gift for him! Magical Butter Extractor Machine sounds amazing. I love how you can make anything in this machine and will have to share it with my sisters. It amazes me that you can even make candles and skin care products in it too. Thanks for sharing this awesome machine. what?!? this looks awesome. i really need this! i’ll be entering for sure. Wow, I’ve never in my life heard of a magical butter machine. But then again, I do love butter so I guess this would be a great thing to have for cooking unique dishes. This sounds really cool. I’ve never heard of this machine before. I would love to try it out and see how it works for me. This is my first time hearing about this machine. 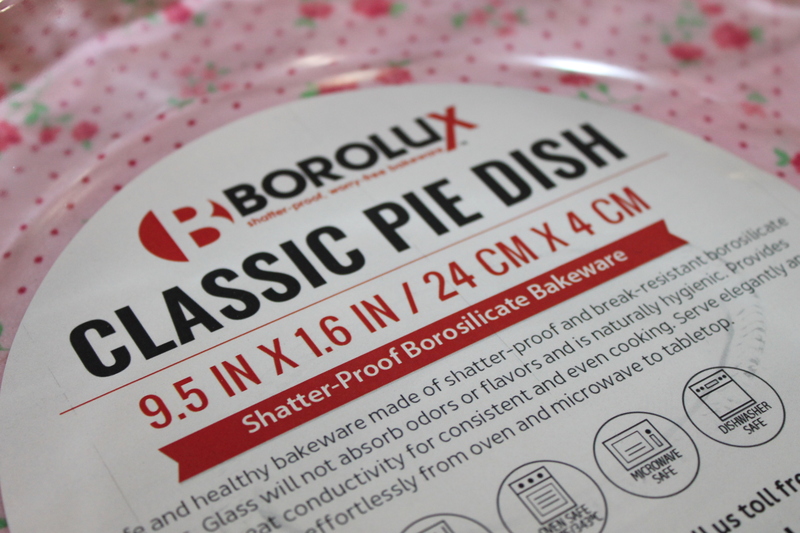 Sounds like you can do a lot of lovely desserts and other recipes with it! I’d love to check it out. I can’t wait to see the video you will make of this! I’d like to see it in action. I’m so intrigued by this machine. I’ve actually never heard of a magical butter machine, but the fact that it can make everything from cannabis butter to candles sounds incredible. What an interesting machine this is. I don’t think I have ever heard of the Magical Butter Machine before reading this post. I have never heard of this before, but it sounds awesome! I love all sorts of gadgets and this sounds like it does so much! Never heard of this gadget. It sounds like it could possible replace a few tools in my kitchen. I need to give it a closer look. This looks and sounds like a great way to make butter. If someone is a gadget person this would be perfect. I make butter every saturday morning in my kitchen aid. Takes 10 minutes start to finish. Whoa I’ve never heard of this before! 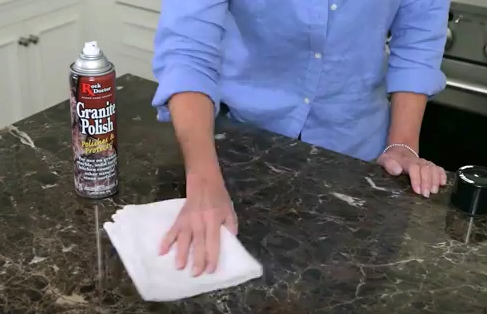 I have to admit, if a kitchen appliance isn’t easy to clean I end up not using it, but this looks really easy to maintain! I love any and all kitchen gadgets so of course I want this. There are too many recipes to choose just one of what I want to do but there is definitely a huge list of what I’m excited to try. What I fun idea. Magic butter is such a cute name for it too. I’d love to win one of these. Wow this machine looks amazing and so easy to use! I must have one in my life! Wow, I have never heard of this before. Sounds really interesting. Great giveaway! I have never heard of a Magical Butter Extractor Machine, but this sounds amazing! I think I would get a lot of use out of this. This looks so much fun. I need one! Thanks for letting me know about this great magical butter machine and for the giveaway! I would love that carrot cake and with lots of pecans or walnuts. This machine looks really cool. I have never even heard of such a thing before. A know it all machine that does all. Cleans easily too, what more can one ask for? Ive never heard of this before but it sounds like a great machine that does practically everything. Ill be entering the giveaway to see if I can get my hands on one! This looks like a neat machine. I haven’t ever heard of one of these before. It sounds like a nifty machine. This is a machine I have not heard of before. It seems to be quite versatile. Very cool! Wow, I’d never heard of a machine like this before, but it sounds like you can do almost anything with it! I’m sorry that I confused you. You share with any of my share links, they’re on the left hand side of the screen, top or bottom of post. Then click on reply where your comment is and add the URL to your share. I hope that’s clearer, I confuse myself sometimes :). This is such a neat machine! I have never heard of this before but suddenly I feel like I can not live without it. How cool! It sounds like a great machine to have! Thanks for showing us how to maintain and use it. It would be awesome to win one of these! This is pretty amazing! I love making chocolate chips! I’ll check it out. 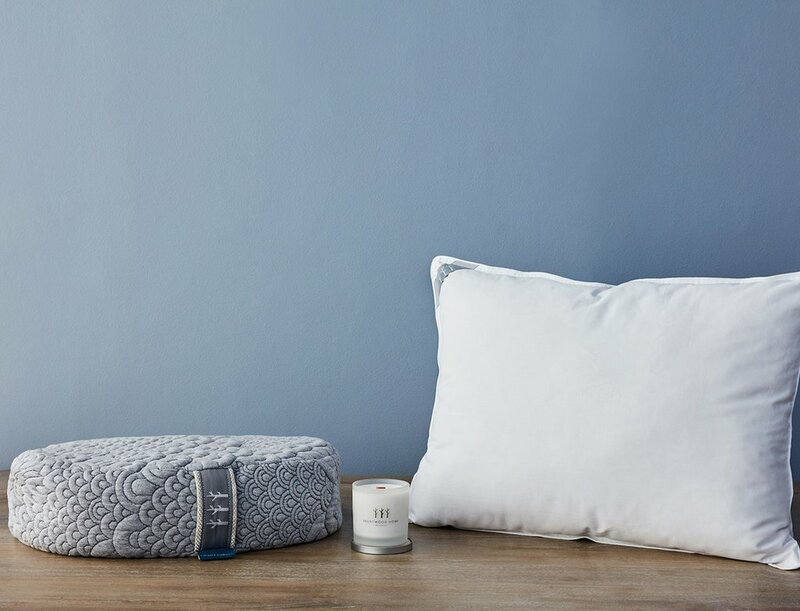 This is such awonderful giveaway! Who doesn’t want to win this? I was excited about this the first time you wrote about it. It gets better each time you write about it. Thanks for the helpful tips. It is always appreciated. Good luck to everyone. I have never heard of this machine before and I was really quite confused through most of your post so I had to go look it up to figure out what it actually was! It certainly does do a lot and I would love to make chocolate peanut butter cups. This looks so cool! I had never heard of this before. This would make a unique Valentine’s Day gift. That was amazing, it will make work a lot easier and faster and of course a yummier dessert. 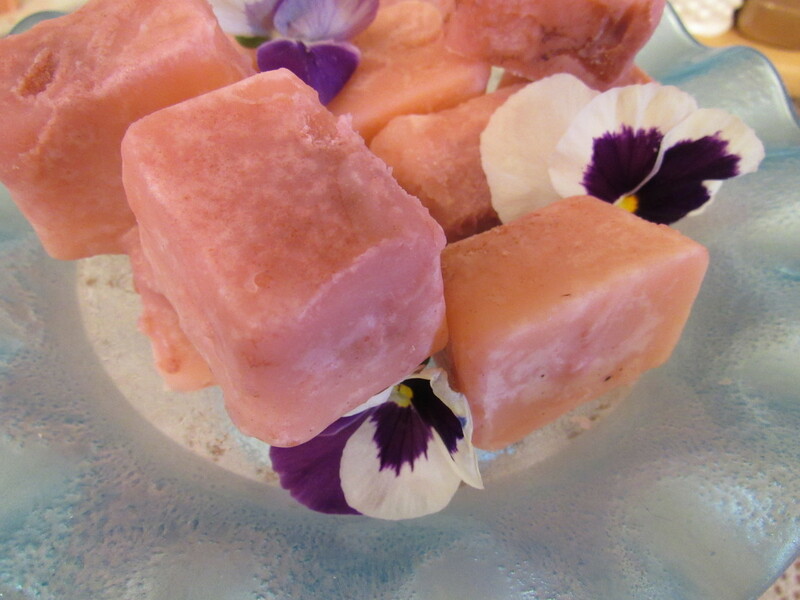 I can even make my herbal soap as well as my own personalized candle. That thing is pretty sweet. I love that it cleans itself. Self-cleaning is always a selling point for me. Thanks for sharing this! Nope no clue how to share by clicking on my comment. Youre gonna have to school me on it please. The only clickable part is the time stamp and it just takes me to my comment. Good grief! I think they should have named it something other than Magical Butter Machine. That thing seems to do almost everything. I would love to try the carrot cake it sounds delicious! I would not add the pecans, but might try this with more carrots . It sounds good almost as is, but the frosting is a bit overboard. I dont know if I know how to share this way…. I will find out shortly. Oh wow. 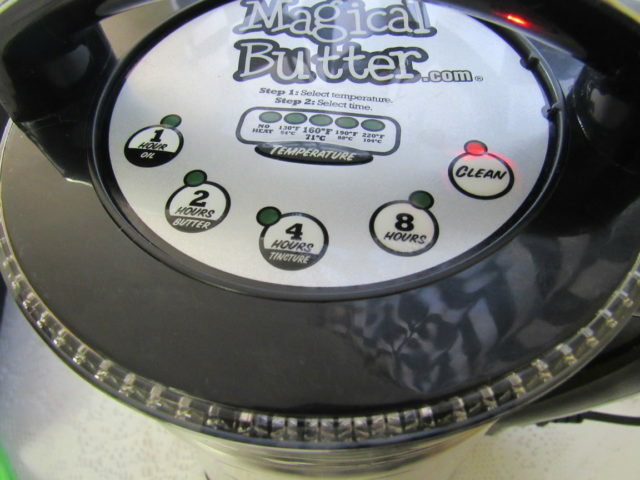 I’ve actually never heard of a Magical Butter Machine before. That sounds really great! I have never ever in my life heard of a thing. But cannabis butter, I have heard of. Hey, you hear it all in Colorado! Id love to make the Chocolate Peanut Butter Cups and add chocolate chips to make it even more delicious!